Certified SAP servers on rent in India with high-end SAP hosting hardware, certified SAP datacenter, Latest Technology with the Latest Servers, 100% uptime, low price guarantee. 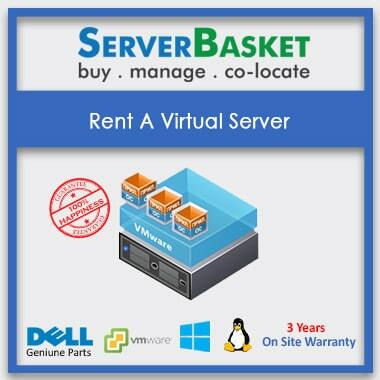 Certified SAP servers on Rent are now available at server basket online store at lowest affordable prices.As you know, owning an SAP server requires huge investment and high-end hardware and mostly out of budget task for a temporary requirement. So we help you out in such situations, offering SAP server rent at cheapest prices. Rental is one of the best cost-effective solutions in short-term requirement cases, serving all your temporary business needs. We offer certified and licensed various SAP servers’ solutions like SAP CRM, SAP ERP, SAP PLM, SAP SCM, and SAP SRM on a rental basis, so check out our website and choose as per your requirement. We offer certified SAP servers on rent to offer premium quality services, supporting your business environment and always meeting your performance expectations. 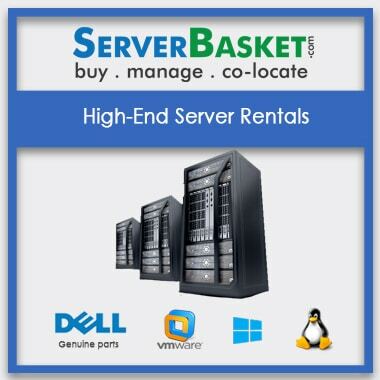 All our SAP servers are designed with high-end configurations and tested before placing online sale. We also provide preinstalled SAP servers with superior built-in configurations to manage large volumes of data and develop next-gen SAP applications with ease. We have the facility to customize your server configurations and services as per your SMEs requirements to achieve high efficiency in your implementations. 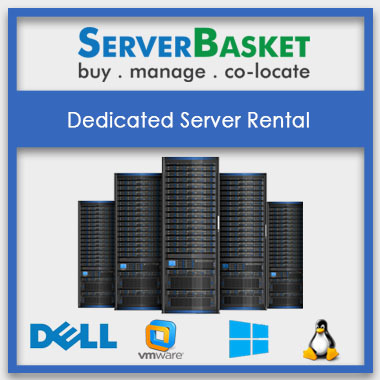 We present optimized SAP servers at lowest rental prices to offer top end performance and 100% uptime when compared to other online distributors. 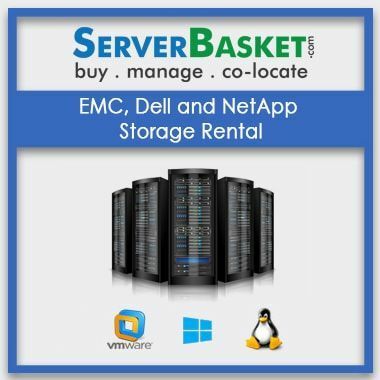 We offer cost-effective certified SAP servers on rent at economy prices, we bet no one can match our competitive rental prices. 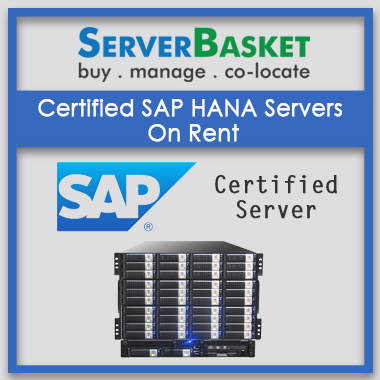 No need to worry about setup maintenance costs when you rent a sap server at server basket. Rent our High-end configuration SAP servers to provide business, industry and SMEs solutions saving your money and accelerating your productivity. Server basket provides free SAP server installation support saving your valuable time and money. We provide installation to support a wide range of SAP servers like business SAP solutions SAP ERP, SAP HANA, SAP KW, SAP MDM, industry SAP solutions SAP FOR Retail, SAP for Media, SAP Banking etc. and SMEs SAP solutions SAP Anywhere, SAP Business One and SAP Business By Design. We also support installation on various platforms and frameworks such as SAP Enterprise Services Architecture, SAP NetWeaver Platform, SAP Business Connector and SAP HANA. We offer instant delivery of your SAP servers to any customer location all over across India. Chose the SAP server suitable for your business requirement, follow the rental order process by giving your address details and get your order within 2-3 business days. We do hassle free, fastest and safest delivery to any locations like Delhi, Mumbai, Pune, Hyderabad, Chennai etc. for customer convenience. Our professional SAP expert team is available 24x7 to assist you with any queries and suggestions. Support is provided through email, live chat and telephone to assure you instant resolutions.